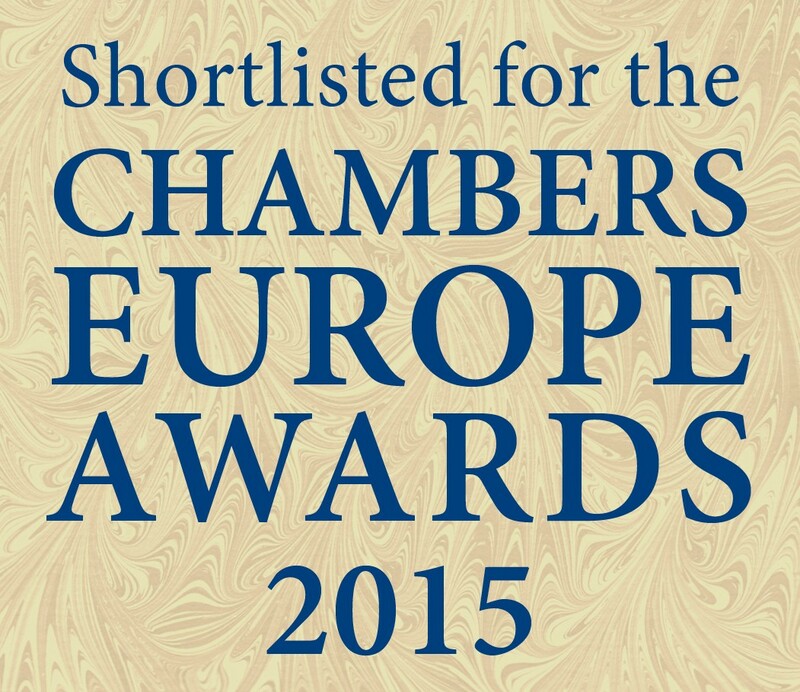 We have the pleasure of informing you that the law firm Domański Zakrzewski Palinka has for the eighth time been nominated for Chambers Europe Awards in the Poland Law Firm of the Year category. This year for the first time the jury did not divide firms into domestic and international. In Poland seven law firms were nominated, including DZP, which is one of two independent Polish law firms. Our firm has previously received a Chambers & Partners' Award for Excellence four times, in 2008, 2011, 2012 and 2013. The Chambers & Partners’ award is an acknowledgement not only of success in legal advisory but also of the law firm’s strategic development, client care, and the achievements of individual lawyers during the year. The winner will be announced on 24 April 2015 in Amsterdam.